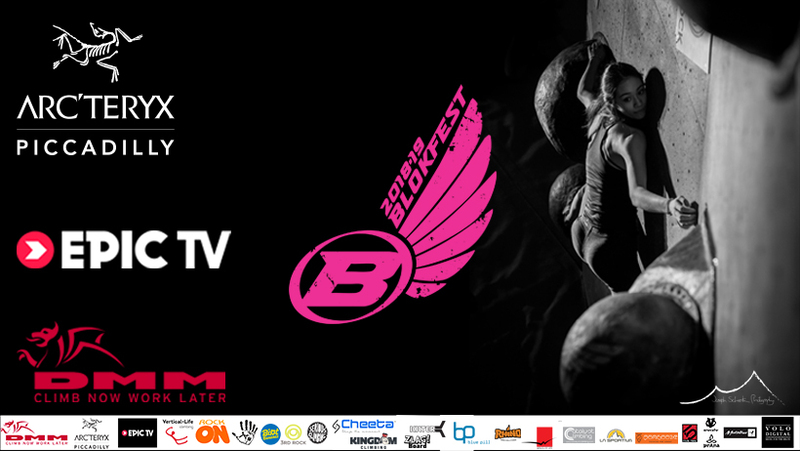 Check out the awesome third instalment from EpicTv covering the Chimera round. It was such an awesome day and we now look forward to the 4th round at the Westway. We had a meeting there this week and things are shaping up nicely. For now check out the film linked above and have a watched of "Brian on the bog" here also trying a running jump.